After you arrive in Bangalore, get transferred to your hotel. 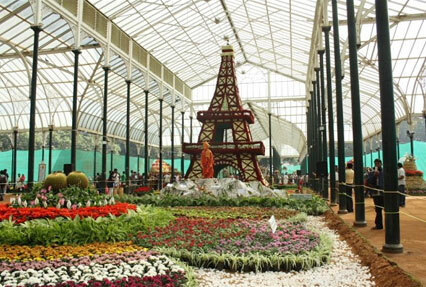 In the afternoon, you are going to visit some popular sites of the city tour that will include Lal Bagh, also known as Lal Bagh Botanical Gardens and Vidhan Soudha, the seat of Karnataka’s state legislature. Stay overnight at the hotel. In the morning after breakfast, begin your road journey towards Mysore, the second largest seat of Karnataka. Once you reach Mysore, move into your hotel. Post lunch, leave for sightseeing where you are going to cover the major attractions that may include Mysore Palace and the Railway Museum. Stay overnight. 06:00 AM : Early morning drive towards the base of horse safari- Srirangapatana. On arrival, have tea / coffee. 7:30 AM : The safari start, moving towards Rampura, a village where you will stop for breakfast. Here interact with the locals, gain information about their rural life. Observe their rituals and traditions. 10:30 AM : Later, you will proceed to Darasguppe, where after arriving; you are going to relish lunch. After lunch, have some rest. 14:00 PM: Now, proceed to Rajanahalli, a small village in Chikmaglur. After you reach there, get freshened up. Here you will be served evening tea / coffee. 18:00 PM : Afterwards, your next destination is the terraced Brindavan Gardens, a must visit in the evening. Built across Kaveri River, this garden has musical fountains that get illuminated by colorful lights and is a treat to watch. 20:00 PM : Back to the camp for dinner around bonfire. Enjoy a cultural performance here while relishing lip-smacking delicacies. Stay overnight. 7 AM : In the morning, have tea or coffee and continue your safari towards Balmuri Falls Constructed across Kaveri river, this waterfall is a man-made reservoir, popular in the form of a picnic spot. On arrival, get breakfast. Relax for some time and enjoy the surroundings, doing leisure activities. 10 AM : Continue towards the Ranganthittu bird sanctuary, well-known as Paksi Kashi of Karnataka. On arriving, have lunch and then explore the bird sanctuary, home to a large number of avifauna species. You can spot both home and migratory birds in abundance here such as Woolly-necked Stork, Black-headed Ibis, Lesser Whistling Duck, Indian Shag, Stork-billed Kingfisher, egrets, cormorants, Oriental Darter, and herons breed here regularly. The Great Stone Plover, River Tern etc. Have tea/coffee and leave for Srirangapattanam. After breakfast, leave for Madikeri, a hill station also known as the “Scotland Of India”. On arrival, move to your hotel. Relax for some time. Proceed for visiting the popular spots like Madikeri Fort- a fort built during the 17th century, Abbey Falls, Nisargadhama, an island famous in the form of a picnic spot flocked by a large number of tourists all round the year. Stay overnight. 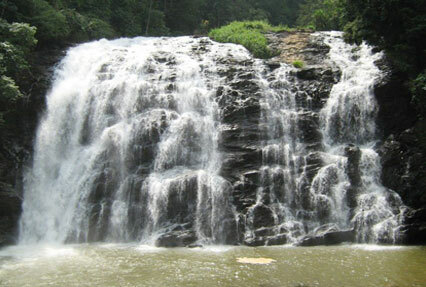 Madikeri, also known as Mercara, is a well-known tourist destination. The day is free for leisure activities. Enjoy the surroundings or try your hand in trekking. You can also spot attractions like Gaddige Raja's Tomb, Raja's Seat. Stay overnight in the hotel. After having your breakfast, leave for going to Hassan, a town founded in the 11th century, popular for its temples. Once you arrive, move to your hotel. If you want then you can explore the surroundings on foot. You can visit the nearby temples. Stay overnight in your hotel. In the morning, leave for a day-trip to Belur and Halebid, two tiny temple towns built during the reign of Hoyasala rulers in the 12th century. The temples of these towns are a proof of human architectural brilliance. Stay overnight in Hassan. On the 9th day of the tour, you are going to drive towards Bangalore. 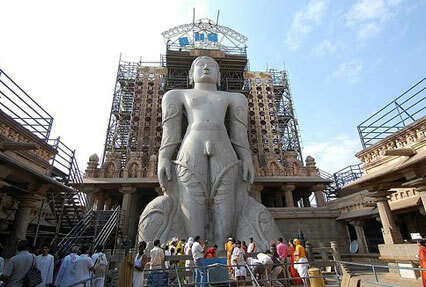 On the way, you will halt at Shravanbelgola, one the most important religious sites for the followers of Jainism that houses a huge statue of Gommateshvara Bahubali. On arrival, move to your hotel. The evening is free to indulge in leisure activities. You may shop at the popular market of the city. Stay overnight. Get on-time transfer to the railway station or airport for your onward journey. 6 AM :Get picked- up from your hotel in Mysore and then leave for Srirangapatna, base of the horse safari. On arrival, have tea/coffee. 7: 30 AM :Begin your safari from. On the way, enjoy the beautiful scenery. 9 AM :Reach Ranganthittu bird sanctuary and have your breakfast here. 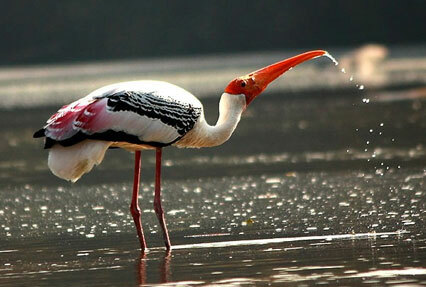 Enjoy bird watching here, where you will spot both local and migratory birds in large number. 13: 00 PM : Continue towards Balmuri falls. On the way, halt at Shravanabelogola, where you are going to enjoy lunch. Enjoy leisure activities at the waterfall, which may also include coral ride. Tea/coffee. Back to Srirangapatana enjoying horse riding or by road directly to Mysore. 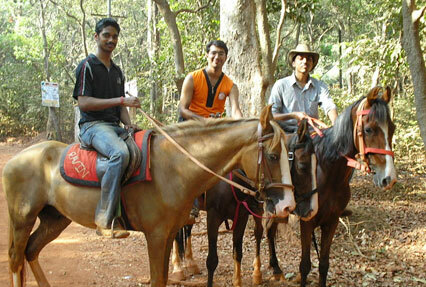 7: 30 AM : Begin your horse ride from Mysore to proceed to Nandi Hill. Halt at Nandi temple, a historical temple, outside which is Nandi statue. Have breakfast and take some rest. From here you will have a mesmerizing view of the city. Continue towards Lalithadri Nagar. Have your lunch here. Back to Mysore, en-route exploring Uttanahalli temple.